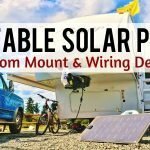 One of the biggest and most liberating changes in the 7 years that my wife, daughter, and I have been full-timing is to go solar in our RV. This was not without hesitation, followed by many mistakes before getting it to work for our “Real World” Boondocking RV lifestyle. 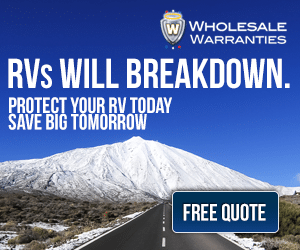 As many do I turned to the best looking add-on “RV only” equipment at first, but fast found out they did not work and I would be throwing money down the drain. If any of these 4 is not sized and installed properly your system will not be at its full potential. 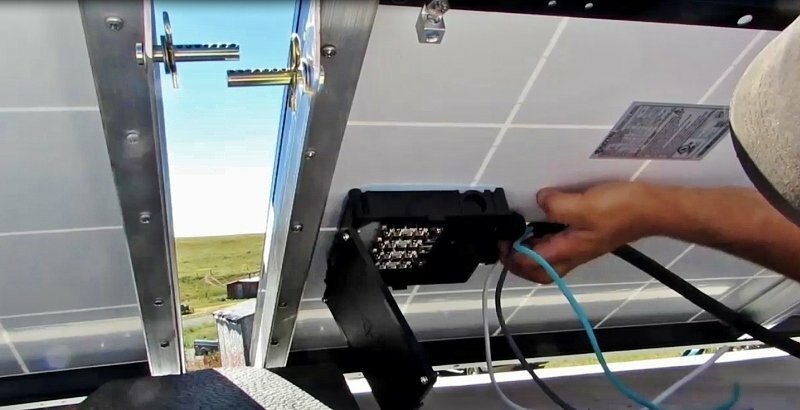 In this article, I will cover the 8 simple things to make an RV boondocking solar power system work wonderfully while out boondocking. This where I made my first mistake and went with a local auto parts store and bought two 12-volt dual purpose group #24 batteries, bad idea. Then went up to four 12-volt deep cycle group #31 batteries, better but not the best for long-term boondocking. Now we run 4- true deep cycle Trojan T-105RE 6 volts in series and parallel, now we are talking boondocking power storage. This is the very first step I would make for a RV solar system. Size to fit your needs and the needs you may want in the future. Wire the battery bank heavy enough to handle the possible inverter load you may have in the future. This is a very important first step. 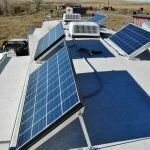 I look up to several people out there that live on off-grid solar systems some RVers and some homesteaders. All of them agree the most important part in a solar PV (photovoltaic) system is good clean connections on properly sized wiring with the shortest possible wiring runs. This is done with solar wiring charts, inverter load wiring charts, and good clean workmanship on the connections…no exceptions. This one gets me every time, How can you really know the % your batteries are at without either checking specific gravity in each cell with a hydrometer or with a battery monitor. I went years thinking my batteries were charged, but later found out I was leaving them at least 15 to 20% under charged. 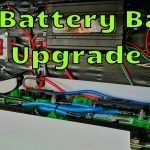 Get yourself a good battery monitor like the Trimetric TM 2025-A and TM 2025 RV by Bogart Engineering. I would put one of these in my RV even if I did not go solar; it will pay for itself in your ease of mind knowing what power you have available. Now this is where people start to get tight with the wallet. I’ve heard people state buy panels by the watt and go for the best price. This is not true. I learned the hard way not all panels work as good as their specs state. Our 140 watt Kyocera panels out produce amps over our 150 watt Npower panels. Do your homework here and find out the real world production of the panels you are planning to use. Another big thing to think of is the construction of the panel. 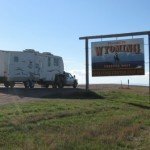 Our RVs bang up and down the trail to all those wonderful boondocking spots so those panels better be tough enough to take a beating. 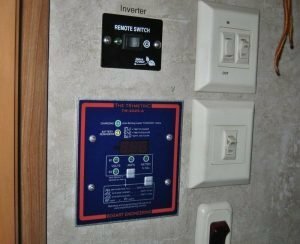 I recommend one main panel to RVers the Kyocera 140 watt KD140SX-UFBS. These panels have the highest average output of any crystalline panel in its class and can handle wind speeds of 130 mph. Good Panels! You want all of the sunshine you can get into your panels. Getting the best out of your solar system is all about cutting down power loss. This also applies to tilting too. The power of a solar panel is always at its maximum when it is exactly perpendicular (at 90-degrees) to the sun. This will improve a system’s power by 50% in the wintertime. If you’re going to shell out for a system to boondock buy, or make tilting brackets. You won’t regret it! You need proper circuit protection in all phases of your solar power system. From your panels to the house loads. This is a very big thing and could mean the difference of a blown fuse or a burning hulk where you parked your RV. DC power is nothing to leave unprotected, this is a must! Along with this you need some way to channel that power and to stop it when doing service or replacing parts in the system. Also, if you run two battery banks you need switches to go from one bank to the next. The craze is for everyone to jump on the MPPT bandwagon. The two things MPPT are good for is larger systems (Over 700 watts) and when using high voltage panels. Don’t fall for the idea you can run your panels in series (24volts) so you can have smaller transmission wires down to the controller. All transformers (like electronic ones in an MPPT controller) have a power loss and even the MPPT circuitry is not 100% efficient. The power gain by running in 24V down to the controller you then lose by running it through a transformer. 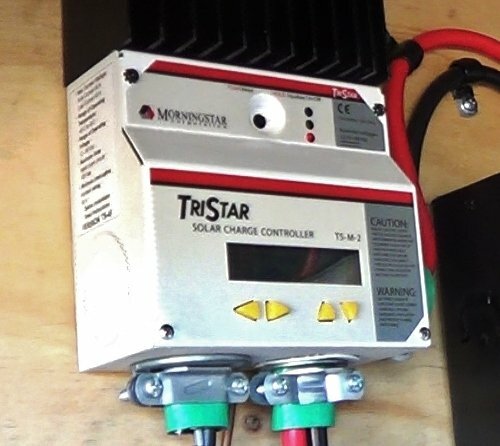 I really have had excellent results using our Morningstar TriStar TS-45 PWM controller. PWM controllers work wonderfully with our 12 volt systems and unless you are going with very large or high-voltage solar arrays you will love a good PWM controller. Whatever controller you chose put it as close as possible to your battery bank with the shortest wiring run as possible with the properly sized wire. This is where the resistance of the wiring will kill your amps coming into your batteries. The longer it takes to get the power the less you can store. There are tons of inverter brands out there, we are running a Nature Power 2000 watt pure sine inverter, our next one will most likely be a Magnum 2000 PS. Make sure you size it to fit what wattage load you may use it for. (Think down the road on this one) If you don’t know all the items you want to run on 120 volt AC power from your inverter then I would recommend getting a pure sine inverter. 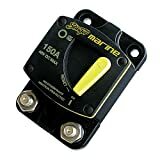 The price has come down to where they are not too expensive and will work with all of your 120-volt AC loads without damaging them. All inverters need to be installed as close to the battery bank as possible without being inside with the batteries. 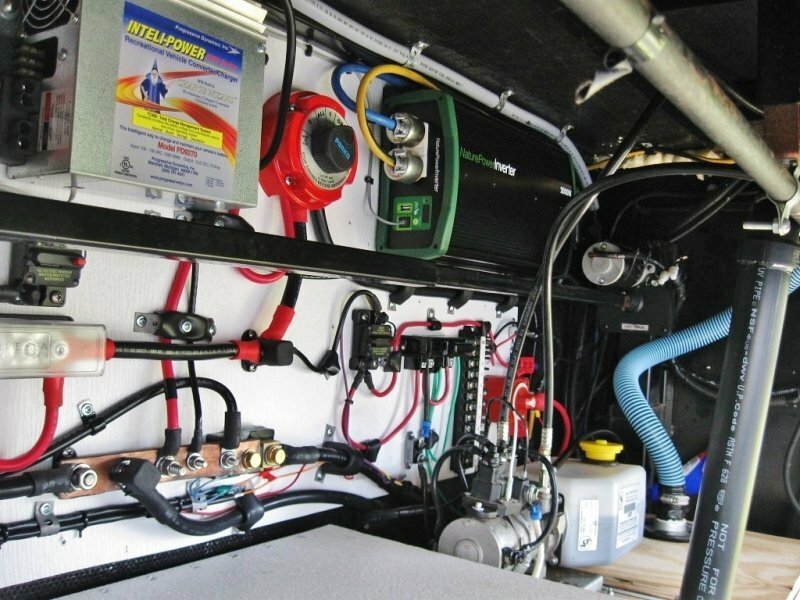 Make sure all wiring is large enough for the inverter load and protected by fuses or breakers. How you hook up your inverter to your 120-volt AC system will depend on how you will use it. 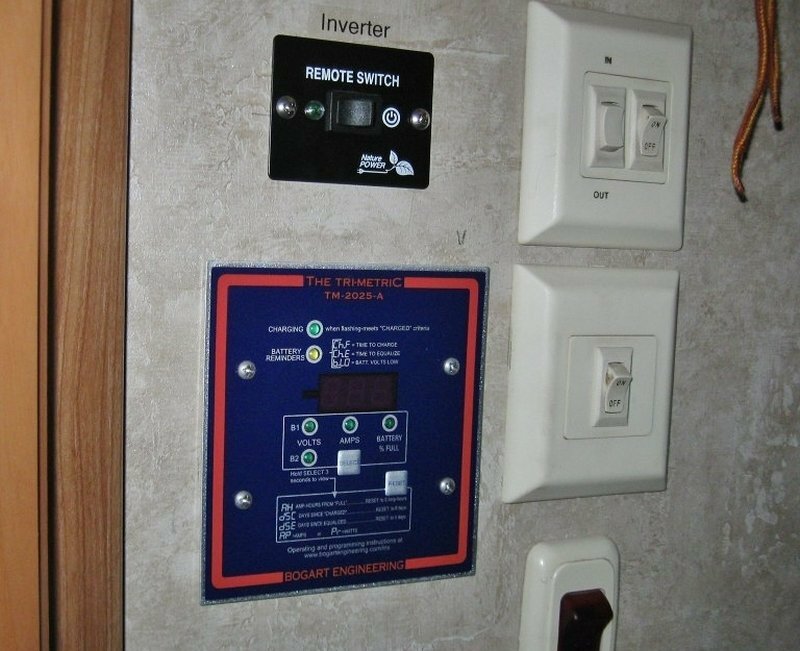 Some RVers run it to a transfer switch and run the whole RV 120 volt AC system with their inverter. I run ours with an independent inverter supply line with its own outlets so we do not make a mistake powering up the wrong loads and frying our inverter. This will be up to how you wish to use your inverter and its capabilities. 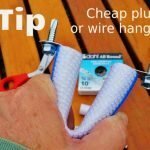 Two main tips for Converters/Battery chargers, the first is a big one. Put the converter as close to your battery bank as you can without installing it in with the batteries. You can’t charge your batteries very well from 20’ back in the RV with #6 gauge wires. Move that converter closer to the batteries and size the wire to the charging load. 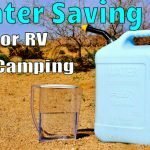 Also, it’s a good idea to use a converter better than what came in your RV. I would recommend a Progressive Dynamics 9200 Series INTELI-POWER power converter with Charge Wizard. This type of converter/battery charger will recharge your RV’s battery to 90% in 2-3 hours and extends your battery’s life. They are better than a standard 3 stage converter that so many RV’s come with. A final piece of advice, after you have our new solar system installed. 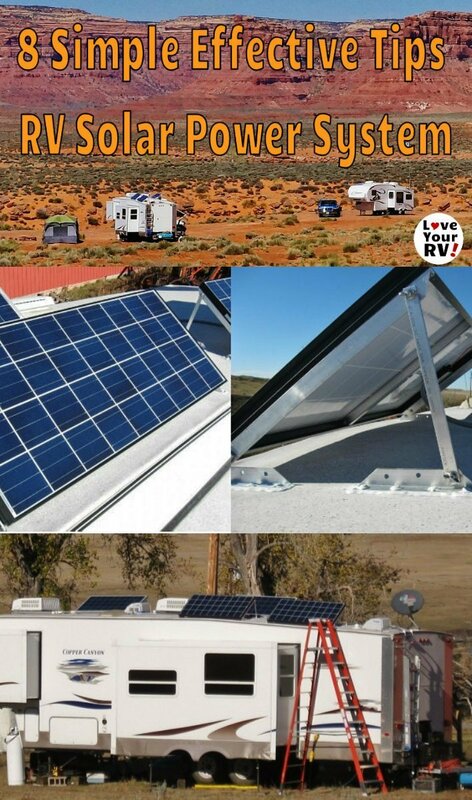 Ask someone who has RV boondocking solar experience help you understand how to use your system and how to work with the power you will get from it. 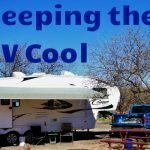 Many people that have solar installed in their RV’s are not given the proper training on how to use and work their system. Once you hear the stillness of the early morning while making a cup of coffee with your Keurig without a generator running, you will know why we love to boondock with solar! 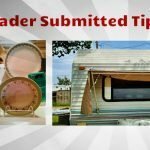 Author Bio – Eddie is an avid RV boondocker, full-time RVer and owner of Mobile Homestead Solar Services.